DesiDrop | The No. 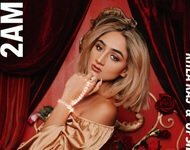 1 Desi Music Site! 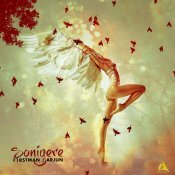 F1rstman is finally back with his highly anticipated brand new smash hit single entitled "Soniyere" featuring the ever popular Arjun! EXCLUSIVE to DesiDrop.com!! 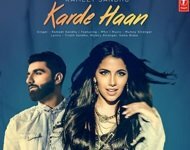 Check out the long awaited brand new smash hit single released by Rameet Sandhu entitled "Karde Haan", music by SP (Mumzy Stranger)! Check out the eagerly anticipated brand new smash hit single released by Mumzy Stranger entitled "Know You Wanna", music by SP x LYAN! EXCLUSIVE to DesiDrop.com!! 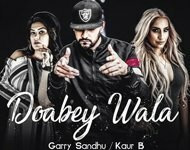 Garry Sandhu & Kaur B are finally back with their brand new banger entitled "Doabey Wala" featuring DJ Goddess, music by Ikwinder Singh! EXCLUSIVE to DesiDrop.com!! Check out the eagerly anticipated brand new smash hit single released by Rhea Raj & UpsideDown entitled "2AM" EXCLUSIVE to DesiDrop.com!! 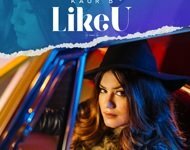 Kaur B is finally back with her highly anticipated brand new smash hit single entitled "Like U" featuring Hunterz!! 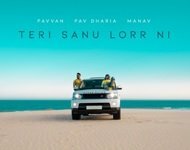 Check out the brand new hit single released by Pavvan, Pav Dharia & Manav entitled "Teri Sanu Lorr Ni" EXCLUSIVE to DesiDrop.com!! 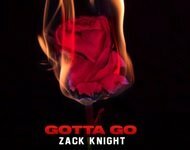 Zack Knight is finally back with his eagerly awaited brand new smash hit single entitled "Gotta Go"
Dr Zeus & Amber T finally release their eagerly anticipated brand new hit single entitled "Tick Tock" featuring K Dottie! EXCLUSIVE to DesiDrop.com!! 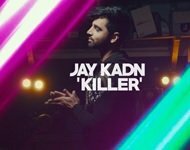 Check out the long awaited brand new smash hit single released by Jay Kadn entitled "Killer", music by Mo Khan! EXCLUSIVE to DesiDrop.com!! T-Series are finally proud to present the brand new single released by the Indian superstar Guru Randhawa entitled “Slowly Slowly” featuring Pitbull, music by DJ Shadow Dubai, Blackout, DJ Money Willz, Vee & Mkshft!! 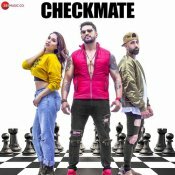 Zee Music Company are proud to present the eagerly anticipated brand new smash hit single released by Amit Tandon entitled “Checkmate” featuring Rimi Nique & Bups Saggu!! 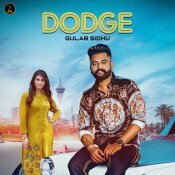 Malwa Records are proud to present the brand new single released by Gulab Sidhu entitled “Dodge” featuring who else but Gurlej Akhtar!